For Insulation Contractors looking for a way to differentiate themselves from the competition, American Rockwool Products product line provides a number of ways to achieve this. Rockwool has many extra benefits, offering both you and your customer more than just thermal insulation. 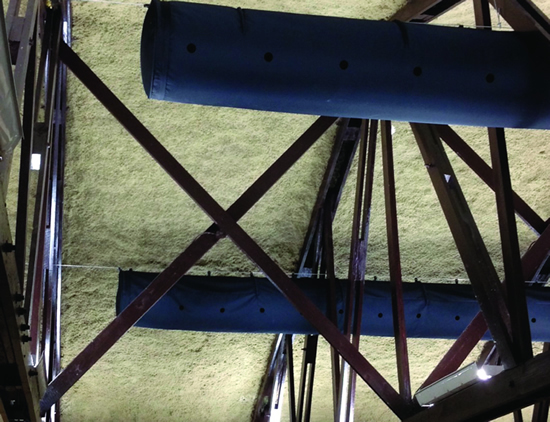 Rockwool Premium Plus™ Insulation is installed using a commercial insulation blowing machine. 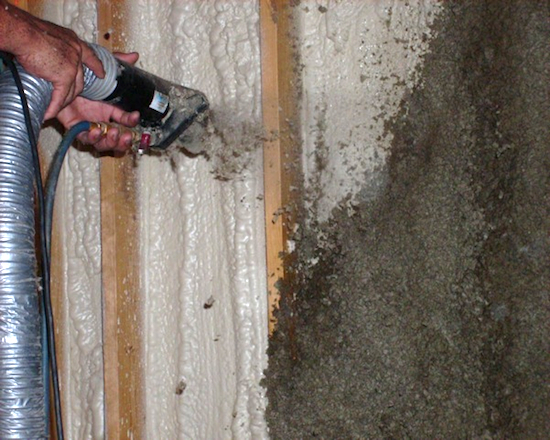 There are two main methods of applying Rockwool Premium Plus™ into a wall cavity. Net and blow method where the wall is netted prior to filling the cavity with Rockwool Premium Plus™ and the wet spray method whereby Rock-Tight Adhesive is used when spraying Rockwool Premium Plus™. If using Rock-Tight Adhesive the equipment must be fitted with an auxiliary liquid high pressure line designed to uniformly add adhesive to the Rockwool Premium Plus™ Insulation. 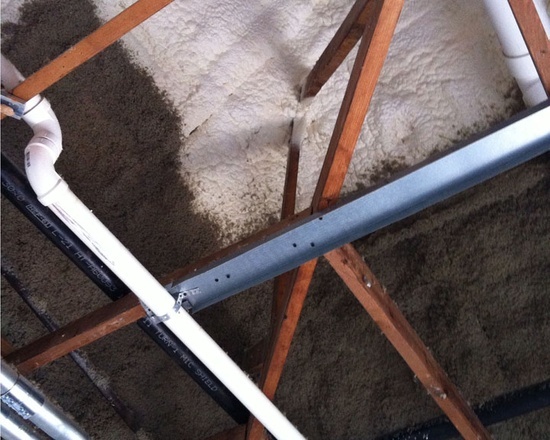 The insulation must be sprayed using only approved materials and equipment in accordance with the current installation instructions. Because of our specially formulated adhesive drywall may be installed immediately. 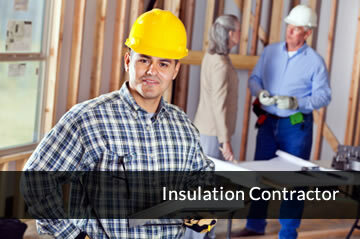 Please refer to the installation guidelines when installation is done using this method. FireStopTB is a game changer when it comes to thermal barriers. Lower cost, more effective than paint, ease of use are just some of the benefits. Because FireStopTB has universal approvals over all manufactures SPF there is no need to worry if it is approved or not. FireStopTB can be installed immediately after SPF is installed; there is no need to wait. You no longer have to worry about the outside temperature or the humidity anymore. FireStopTB can be spray in virtually every climate condition even during the rain. 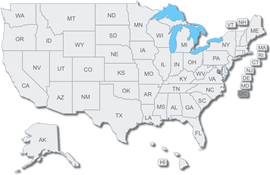 Contact your local distributor where American Rockwool Products are sold for more information. 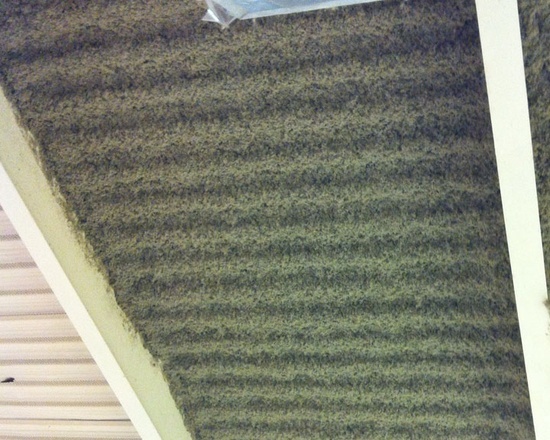 An effective sound barrier, reducing noise from room to room, floor to floor, or outside to inside. and because it is made with rocks it will not sustain mold, mildew, or fungus. Your customers will be pleased for lots of reasons. Peace of mind in the event of a fire. Improving indoor air quality and the comforts of their home. Water resistant so (once dry) it will perform as before a leak or flood. The durability - they’ll never have to worry about replacing it because Rockwool Premium Plus™ will not sag or settle*. It has stood the test of time and continues to outperform the competition. * REFERENCE: Svennerstedt, B., "Field Data on Settling in Loose-Fill Thermal Insulation," Insulation Materials, Testing, and Applications, ASTM STP 1030, D. L. McElroy and J. F. Kimpflen, Eds., American Society for Testing and Materials, Philadelphia, 1990, pp. 231-236.